One of the most difficult things a child can experience is having a parent separated from them for an indeterminate period of time. 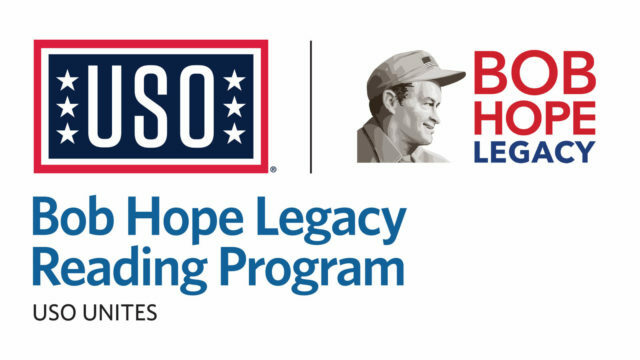 Recognizing the challenges military families often face when dealing with separation, the Bob Hope Legacy Reading Program makes it possible for service members and military kids to share story time with someone they love. Participants select a book to record for their special loved one and story time is available virtually on demand. 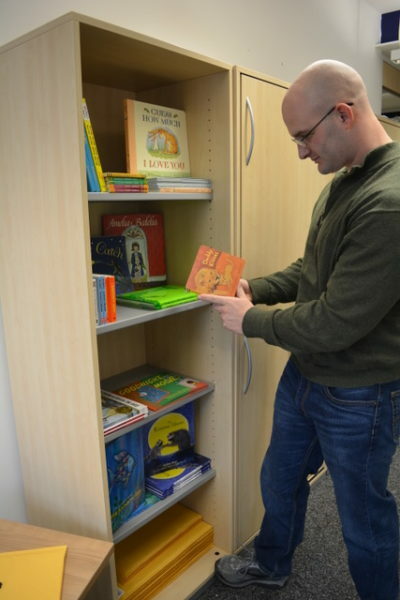 The USO Stuttgart sends the recording and book to that special loved one, helping bring families together no matter the miles that may separate them. Stop by the USO during normal operating hours to record yourself reading to your loved ones back home. USO will package the recording and the book to send back to the states for you. Contact programs.stuttgart@uso.org for more information.